After creating the popular Franglais! 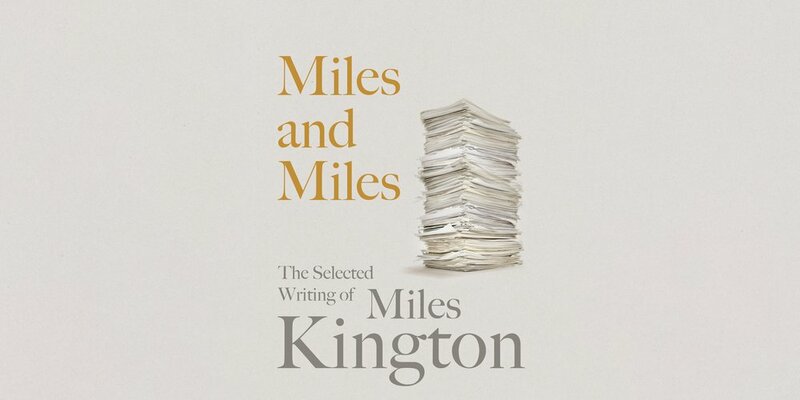 series, Miles Kington always had an ambition: to write a book in English as well. An “endlessly curious and observant hack”, as he described himself, here a gentle wit and wide-ranging intelligence are brought to bear on everything from the curious geography of Jersey to anthropological studies on German prisoners of war; from an interview with the Mona Lisa to why there’s no such thing as a good jazz singer, via an interrogation of Nostradamus. 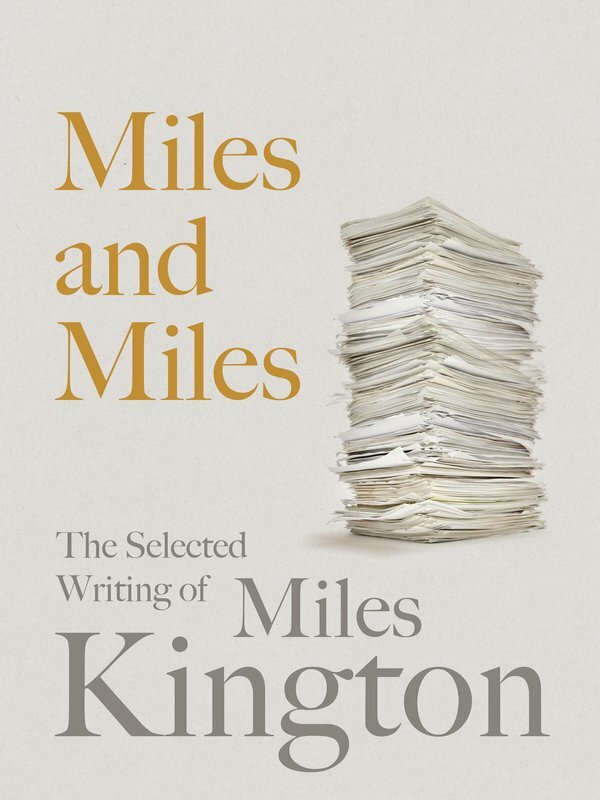 Originally written for a wide range of publications, these pieces show Kington really letting his hair down, largely on the grounds that he never expected anyone to read them anyway. Together, they form an effervescent collection of light verse, memoir and listicles (yes, he was there first). In Miles and Miles we have a demonstration of a comic master at work, and a testament to the timeless class of one of Britain’s most-loved humorists.